Breath of Fire II 2 (Super Nintendo, SNES 1995) H-SEAM SEALED! - VGA 85! - RARE! 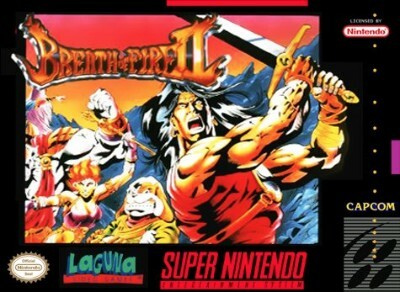 Breath of Fire 2 II VGA 85 BRAND NEW & Factory Sealed for Super Nintendo SNES! Breath of Fire II (Super Nintendo Entertainment System, 1995) Tested & Works.